The Regional Plastic Surgery Center surgeons and staff are constantly inspired by the breast cancer survivors who undergo breast reconstruction with us. We are honored to be a part of your journey too. Our caring team knows that you may be struggling with this life-changing journey and will help guide your treatment process. Breast reconstruction is covered by health insurance in the case of cancer and other benign tumors. Preventative mastectomy (Prophylactic mastectomy) is almost always covered. Once your insurance carrier agrees to cover your mastectomy, your reconstruction will also be covered. For insurance coverage questions, refer to your insurance website or call our office to verify insurance participation (972)470-5000.  Our team at Regional Plastic Surgery Center will assist you in your journey toward reclaiming your health and appearance. We will work closely with your other healthcare providers and your insurance provider to make your journey as smooth as possible.